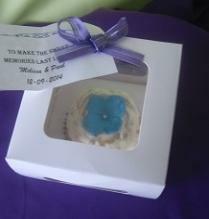 List your Gift Shop / Wedding Favour Service Here! 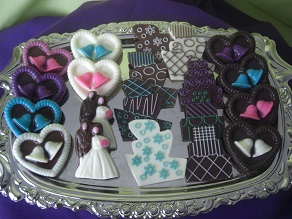 handmade chocolates and chocolate truffles. We also offer Sweet Tables.